ZACHARY — Lane Regional Medical Center has announced that Dr. Samuel B. Field, General Surgeon, has joined Lane Surgery Group located at 4801 McHugh Road, Suite C, in Zachary. He is board certified in General Surgery with more than 12 years of experience, including trauma, laparoscopic gallbladder, appendix, intestine, and skin lesions. Dr. Field graduated from Millsaps College in Jackson, Miss. and received his Medical Degree from Tulane University Medical School in New Orleans. He completed his General Surgery residency at Scott and White Memorial Hospital, Texas A&M School Medicine in Temple, Texas. 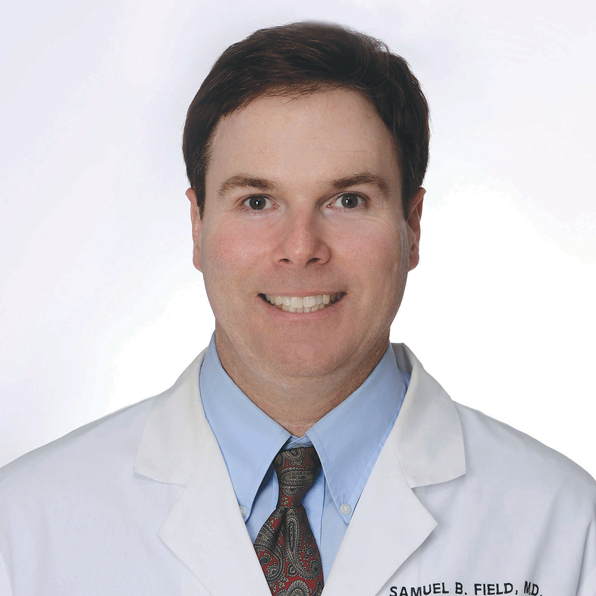 Dr. Field graduated from Episcopal High School, and lives in Baton Rouge with his wife Kelly and their two children. To schedule an appointment with Dr. Samuel Field at Lane Surgery Group, please call 225-658-6690.